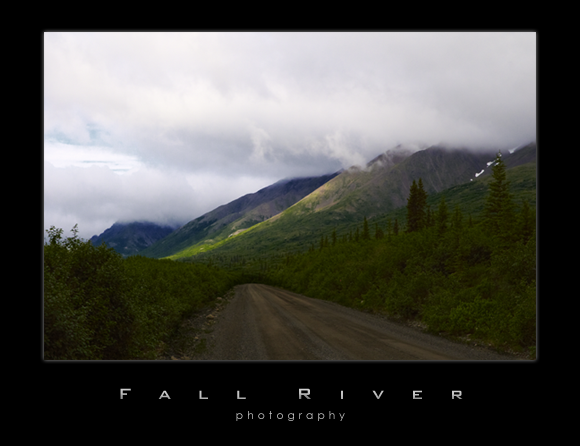 The Denali Highway is about 135 miles long and can be accessed from either the Parks Highway in Cantwell or via the Richardson Highway at Paxson. It turns out that either way is within 50 miles of being the same distance from Anchorage, it all depends on where you want to start. We started at the Tangle Lakes end and worked our way over to the Cantwell side. The road is mostly good and can be driven by a car; the recommended maximum speed is 30 mph without another vehicle in your view. That’s to keep you from running off the road while gawking.